KOREA BOX - OH MY KPOP! What is our Korea Box? 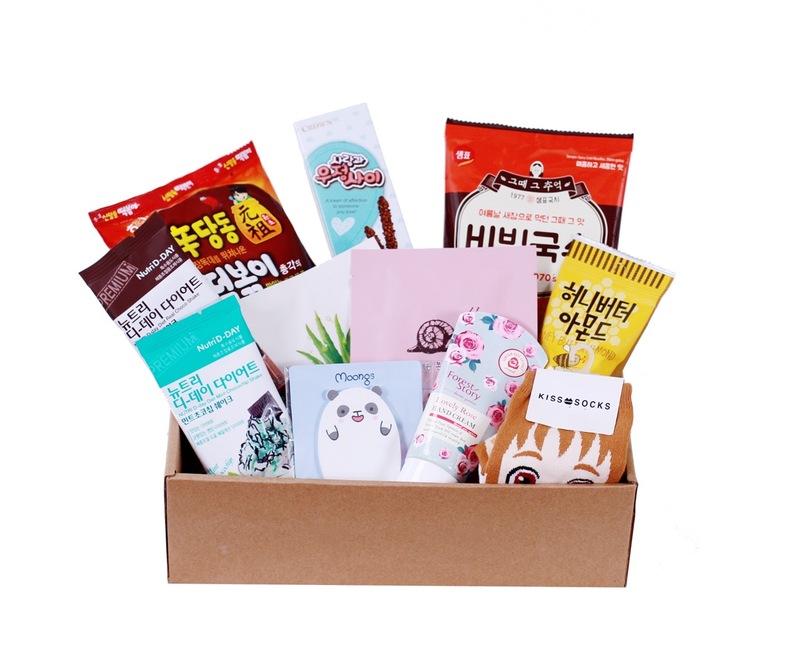 A Korea-inspired monthly subscription box curated to bring you the latest and most tasty Korean snacks, awesome cosmetics and Kpop collectibles. We send directly out of Seoul, South Korea to make sure that you always get the newest and hottest stuff. Order your box now and discover Korea! Satisfy your Korean cravings by choosing a box. 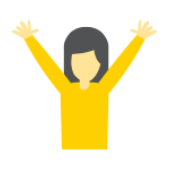 You can either choose a monthly plan or a 3/6-months prepaid plan. 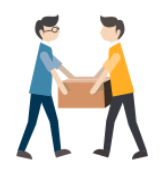 We pack and deliver your Korean goodies for you all the way from South Korea. Boxes get shipped in the first week of each month. Enjoy and share all the Korean discoveries and products from South Korea. Until our doors close for the September Korea Box! 8-10 carefully picked Korean goodies from South Korea. 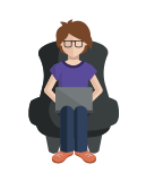 We ship worldwide and the best thing is that shipping is free! 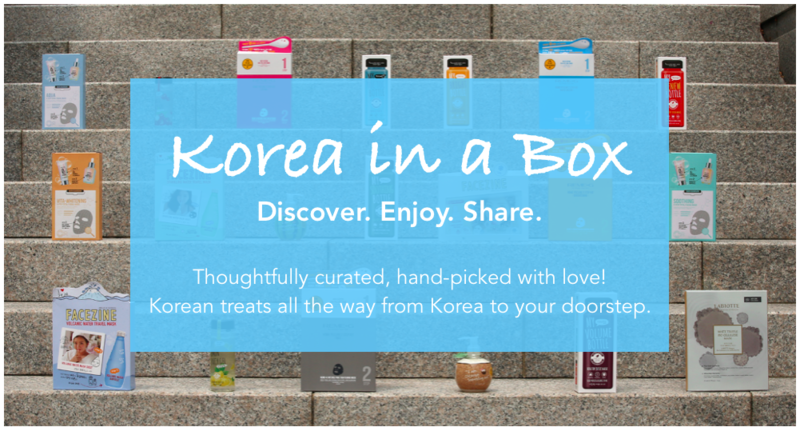 Get your Korea Subscription Box and discover Korea from its best side.